What should I do if a parent asks me if their child has autism? Explain that you are not qualified to answer their question but can provide information which could be included in a referral to a Paediatrician, which can be made through their GP or Health Visitor. Always take the parent’s concerns seriously and work together to decide how best to support them and their child. What can I do to identify children who may have autism? Every key person needs to have a good knowledge of typical child development and should complete regular observations and assessments of children to identify their interests, strengths, areas for development and possible causes for concern. The Every Child a Talker (ECAT) monitoring tool can be useful. Whatever the child’s chronological age, it’s important you complete these two documents from the birth to 11 months section. Some children will show gaps in this section and that can be highly significant. Children with autism tend to have a spikey profile which means they have skills at or above their age in some areas of development (for example, physical) but much lower in other areas, such as interaction. The following should give you cause for concern and warrant further investigation but remember – it’s important not to jump to conclusions and you must take a child’s previous and current experiences into account. 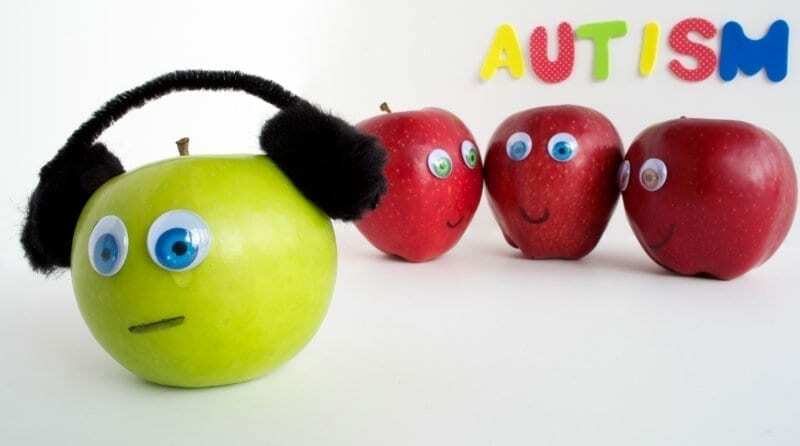 The Autism Inclusion Development programme provides lots of useful information, including a range of short film clips which help show how children with autism experience the world. Remember, you don’t need to be an expert on autism, you need to be an expert on the child and working in partnership with parents, colleagues and other professionals will help you to achieve this. 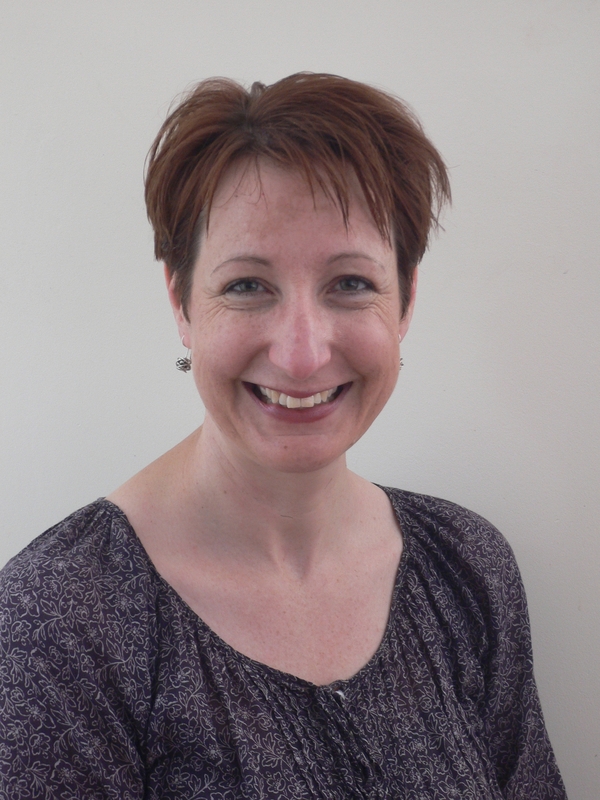 Kathryn is a specialist early years teacher and trainer who has worked with children for nearly 25 years, including 10 years as an Area SENCO. She is a licensed Tutor for ICAN Talk Boost as well as an ELKLAN Speech and Language Trainer. She regularly writes and delivers courses for early years practitioners on all aspects of SEN. You can follow her on Twitter@kathrynstinton2 or visit her website for more information.